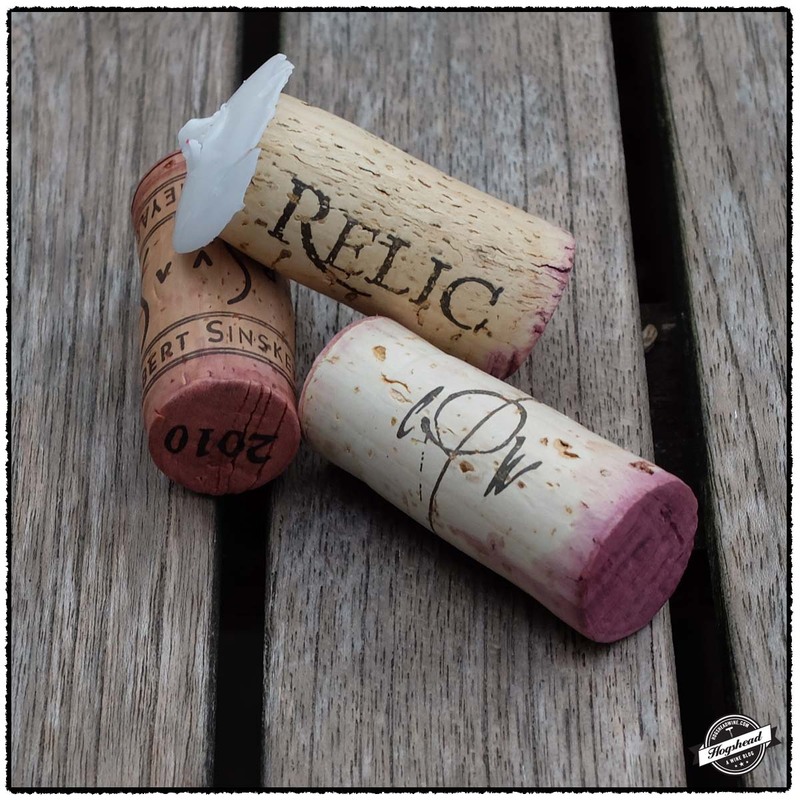 The wines of California can certainly deliver on flavor with the 2012 Relic Wine Cellars, The Archive, Pinot Noir, Sonoma Coast being an excellent example. I would not particularly think that this is a Pinot Noir from the Sonoma Coast but perhaps that does not matter. If you are looking for aroma, flavor, mouthfeel, and acidity this offers all of that in balance so just enjoy drinking glass after glass. 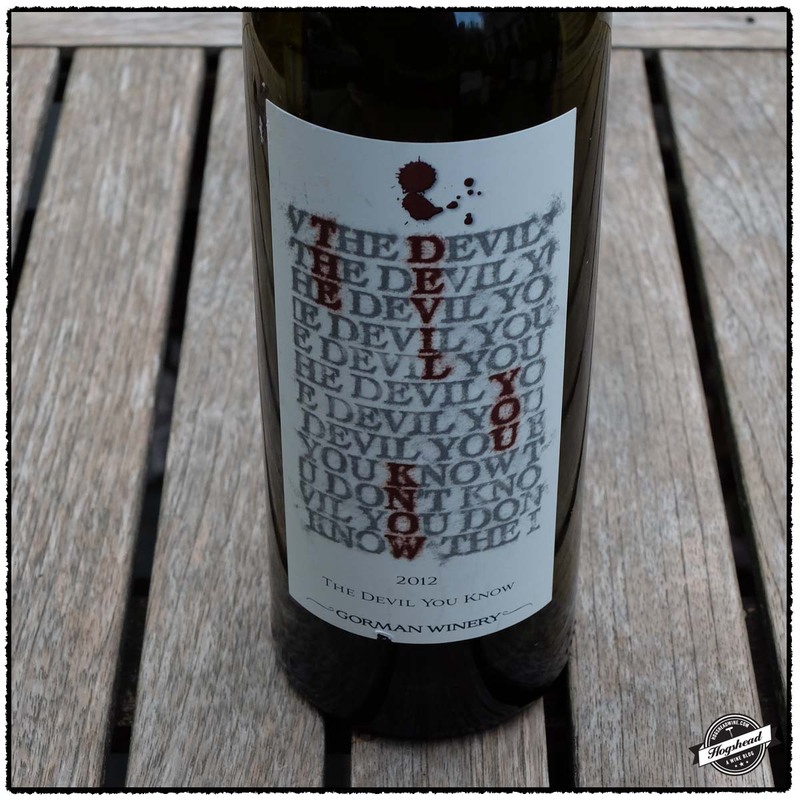 The 2012 Gorman Winery, The Devil You Know, Columbia Valley is young and tight so there is not much to write about at this time. Leave it in the cellar for a few years. 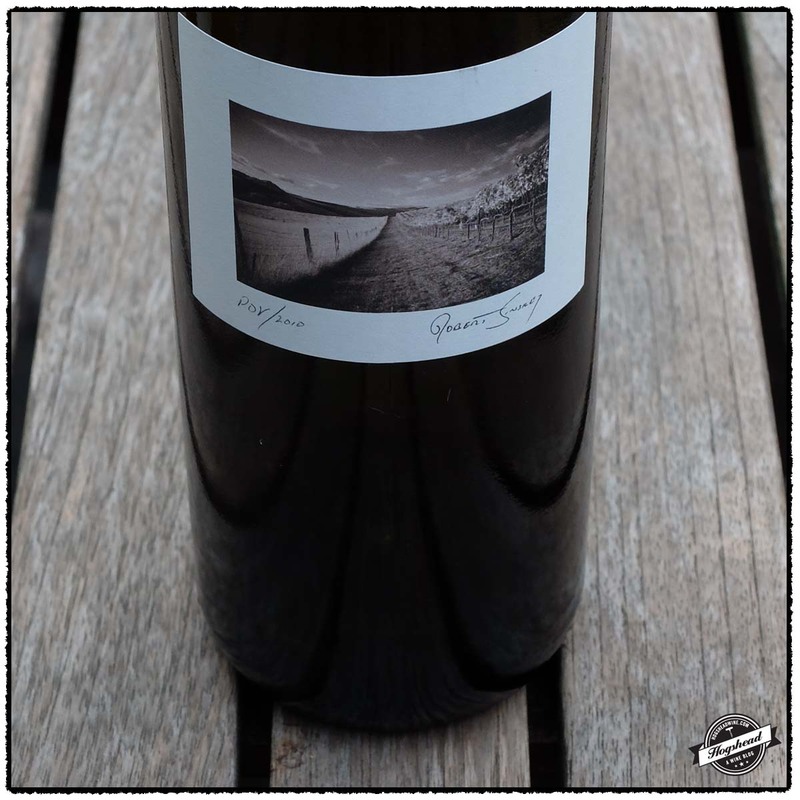 I do not know what to make of the 2010 Robert Sinskey Vineyards, POV Los Carneros, Napa Valley. I was completely overwhelmed by the forward fruit and oak influences that I promptly recorked the bottle. Strange enough, upon revisiting the wine, it had completely changed course. It showed more restrained green house infused fruit, minerals, and structure for aging. It could actually develop quite well. Who knows!? Personally, I would avoid the gamble and just buy The Relic. These wines were purchased at MacArthur Beverages. 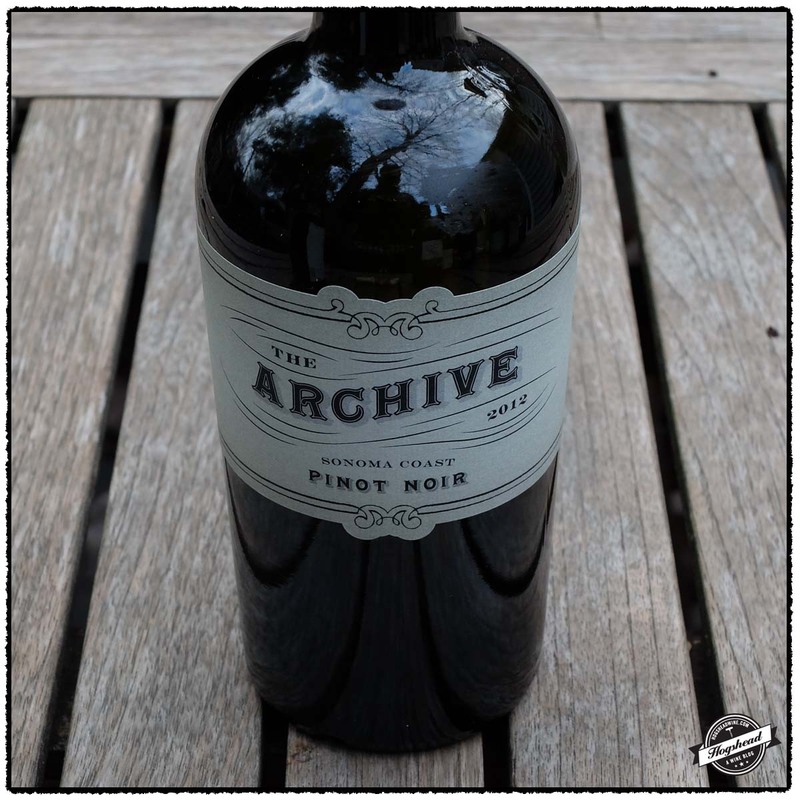 This wine is 100% Pinot Noir sourced from the Kashaya Vineyard that was destemmed then fermented with indigenous yeast and aged for 11 months in 50% on the lees in new French Burgundy barrels. Alcohol 14.3%. The wine bore riper fruit than expected but it quickly fleshed out to be balanced. There were sweet spices and a vanilla hint that mixed with the good fruit. The wine had noticeable acidity on the tongue tip, a subtle glycerin mouthfeel, and barely any tannins. There was a bit of a zip and a pepper note in the finish. Not necessarily evocative of Pinot Noir but very tasty. *** Now-2016. This wine is a blend of 64% Cabernet Sauvignon, 15% Merlot, 13% Petit Sirah, and 8% Petite Verdot that was aged for 16 months in French oak. Alcohol 14.7%. The nose was subtle with low-lying aromas of dense young fruit. In the mouth were slightly tart flavors of red over black fruit and some powdery bitter chocolate. The acidity was more noticeable than the structure. **(*) 2016-2019. 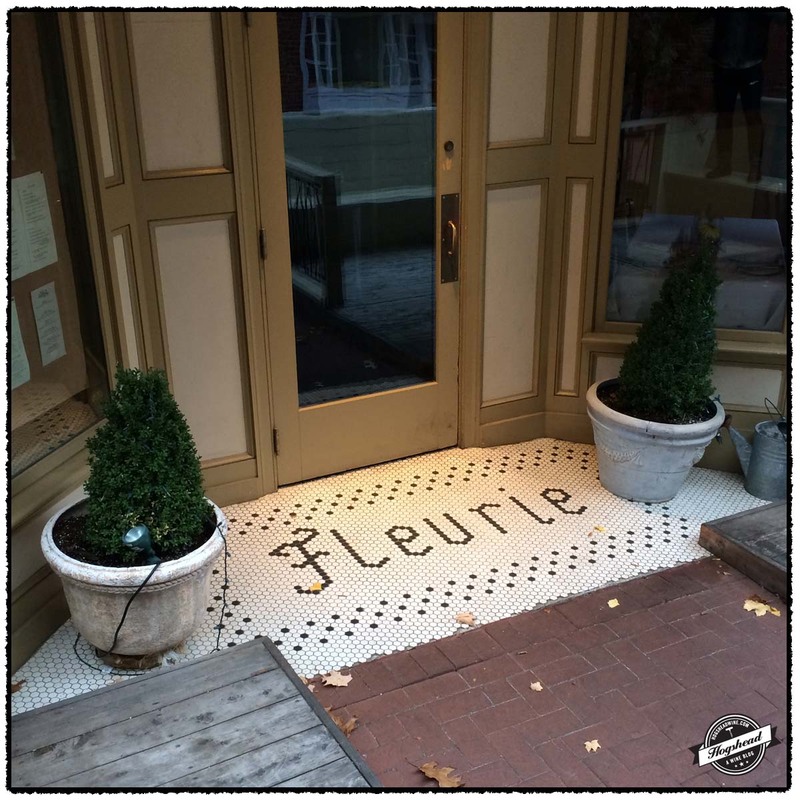 This wine is a blend of Merlot, Cabernet Franc, and Cabernet Sauvignon that was aged for 19 months in new and used French oak barrels. Alcohol 14%. 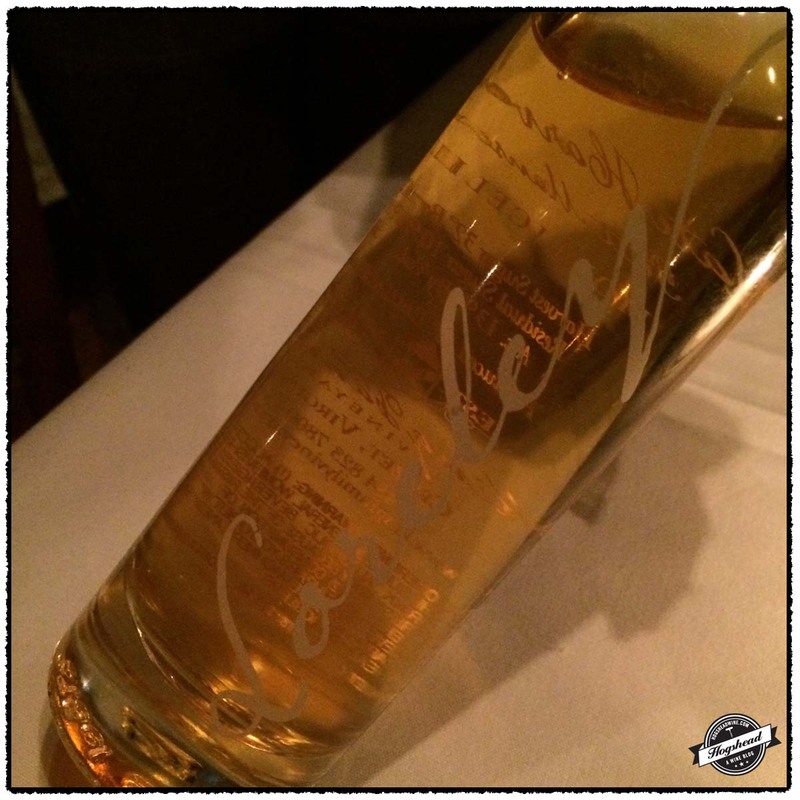 Very forward and overwhelming aromas of cocoa and spices followed by mouth filling flavors. 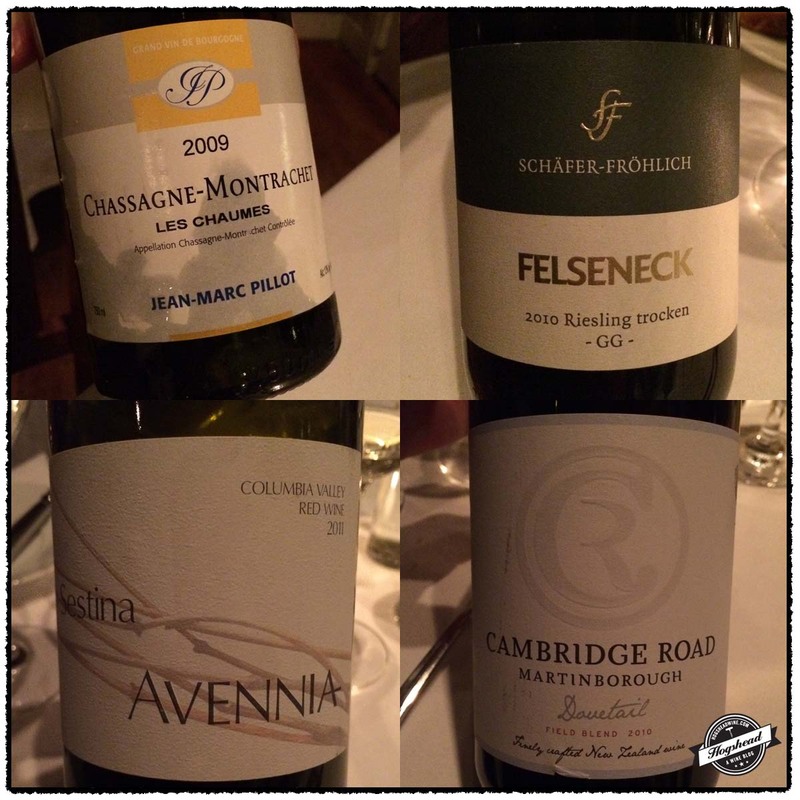 The wine completely changed on the second night to show fresh, ripe, green house flavors mixed with tart black fruit in the finish, black minerals, and more structure. *(*)/**(*) 2015-2022.